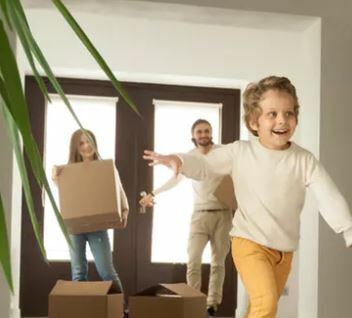 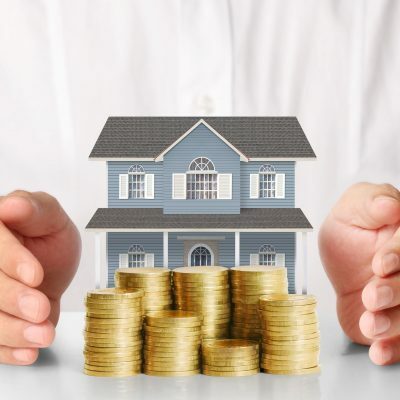 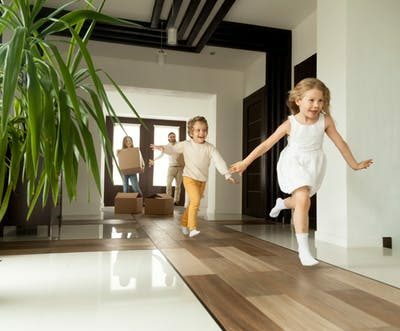 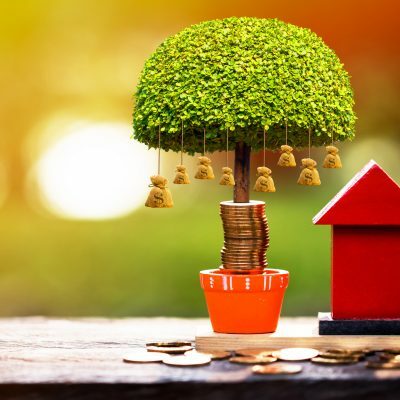 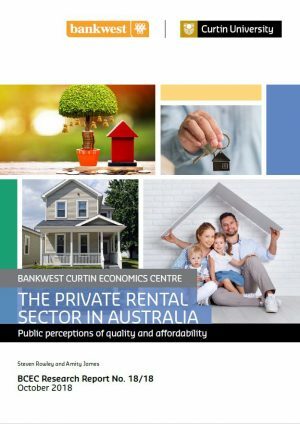 This research project builds on the successful research program delivered through collaboration between BCEC and the School of Economics and Finance which resulted in the “Housing Affordability: The real costs of housing in WA” report published in April 2014. 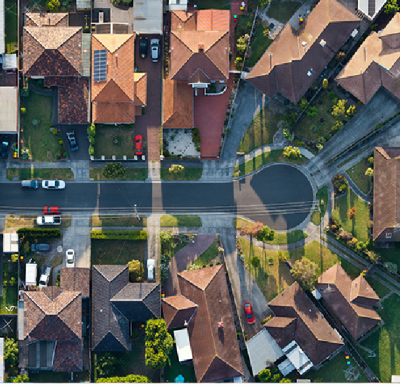 It will identify how household perceptions and experiences of housing affordability in Western Australia have changed over time and compare such perceptions and experiences which those in two other states; NSW and QLD. 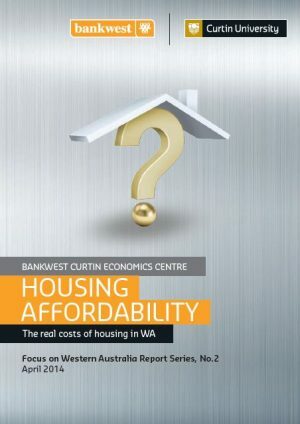 The research will repeat the survey of 2013 and the comparative analysis will highlight which factors are unique to the Western Australian housing market. 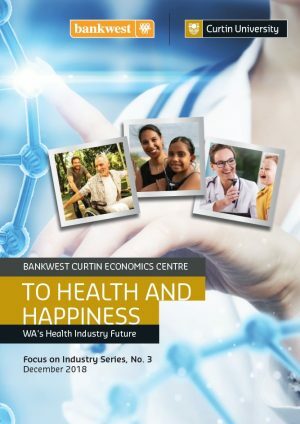 A survey will be conducted in 2015, 2016 and 2017 thereby delivering a Bankwest Curtin Economics Centre Housing Affordability series. 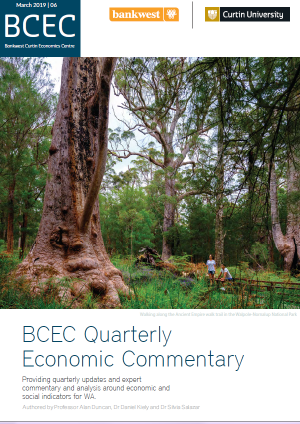 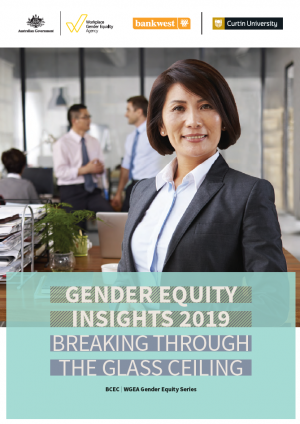 For each year the survey will add a unique survey module focusing on a particular area of interest that aligns with on-going BCEC research priorities.